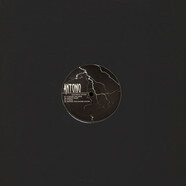 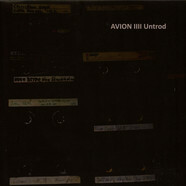 Avion delivers 2 new techno slices packed with mastermind remixes by Tripeo and Blind Observatory. 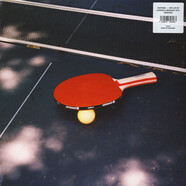 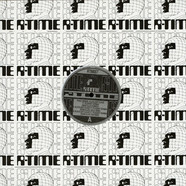 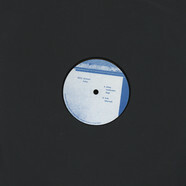 The release starts with the Intro which brings up the mood of the record with futuristic signal bleeps and a warm analogue pad surrounded by kicking and stuttering percussions. 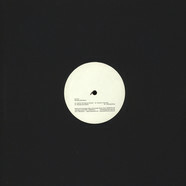 The original of Centum starts slowly to bring up heavy bassline surrounded by bright noises and alternating noise swirl verbed to voices highlighting partial explosions to end with bleep and soft strings. 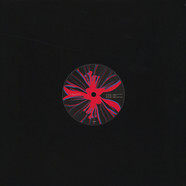 Peace Division - Blacklight Sleaze Feat. 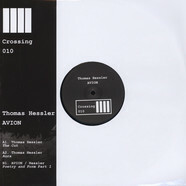 Pleasant Gehman Radio Slave Remixes 12"
Antonio - Electrical System 12"
Qestion - Ansia EP 12"
Clarian - Time Safari 12"
Avatism - Ate Up Ep Maenad Veyl Remix 12"
Noah Gibson - Krasch 1 12"
Acronym - Planetary Boundaries 12"
Tijn - Music Box EP 12"
Lapien - Brumal EP 12"
Milton Bradley presents Doomsday Device - Crossing 011 12"
Aos - Violent Light EP 12"
Ascion - Your Finest Nightmare 12"
MasCon - Black Forest EP 12"
Ischion - The Hidden Side Of Awareness EP 12"
Malvito - Street Cred 12"
Aiken - Basic Principles 12"
Antn - Rant EP 12"
Nuiton - Out Of Prism 12"
Farron - Bistro Baggio 12"
Aiken - Genetics Remixes Blawan, Volte-Face & James Ruskin 12"
Onon - The Lost Ching EP 12"
Davis - Ewer EP 12"
Nuiton - Cherry Protocol EP 12"
Thomas Hessler & Avion - Crossing 010 12"
Tijn - Don't Stand Still 12"
Makaton - All Kneel 12"
Avatism - Killing The Hour 12"
Raxon - Detla EP 12"
Avion - Dispersion EP 12"
Mariano - Light Dimension EP 12"
Fixon - Disorders Known EP 12"
Hakimonu - Insular Realms Remixes 12"
Zavor - Bass / Fond / Soundz EP 12"
Andu Simion - Brainhack EP 12"
Adryiano - Abyssum Tenebris 12"
Endian - Global EP 12"
V.A. 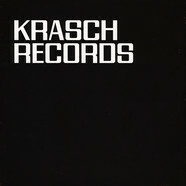 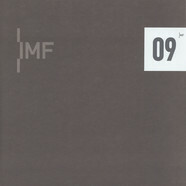 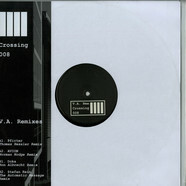 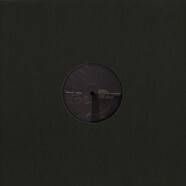 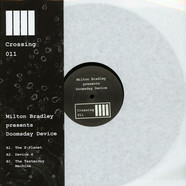 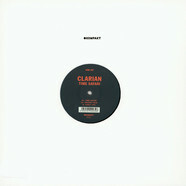 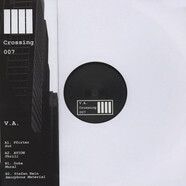 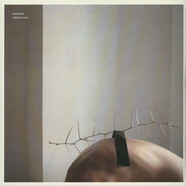 - Crossing 008 12"
Vid - Modificari EP 12"
V.A. 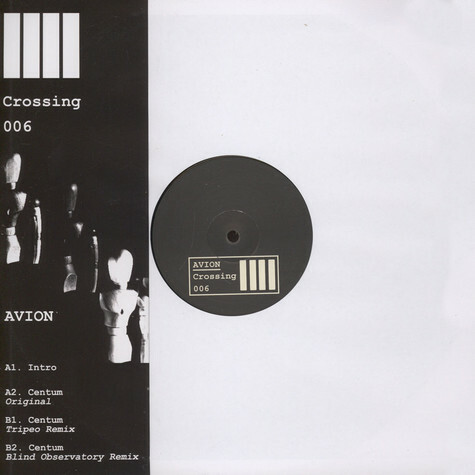 - Crossing 007 12"
Orion - Solaris EP 12"
Edanticonf - The Three Crying Fairies 12"
Vid - Timpurinoi EP 12"
Audion - Sky / Motormouth Remixes 12"
Charlton - An End To Good Manners 12"
Maximono - Birds In Space EP 12"
Acronym - Dimensional Exploration 001 12"